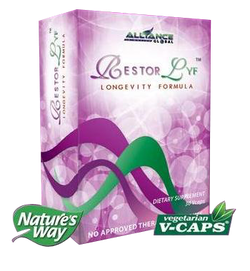 RestorLyf – Alliance in Motion Global Inc.
RestorLyf is a food supplement specially formulated to prolong one’s life! Regular intake can protect your heart, prevents inflammation and protects the mitochondria, the powerhouse of every cell. When these parts of the body are protected, a person may achieve longer life! 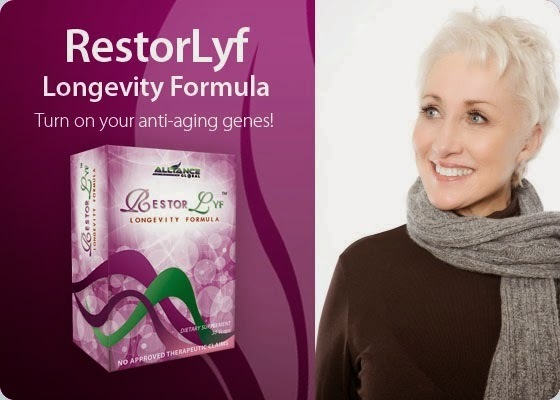 RestorLyf can prolong one’s life and many more! 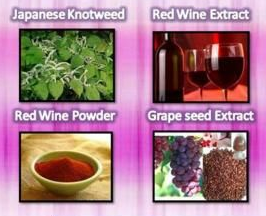 See how it can help you protect your body from aging.